Centre for Education (CFE) is a respected overseas student recruitment agency registered in the UK as Centre for Education.CFE was established in 2012, offering consultation services to overseas students wishing to continue their higher education in the UK. CFE had been established by UK graduates who have various Undergraduate and Post-graduate Degrees from different UK universities. The directors have been working in management level in different leading national and multinational companies. 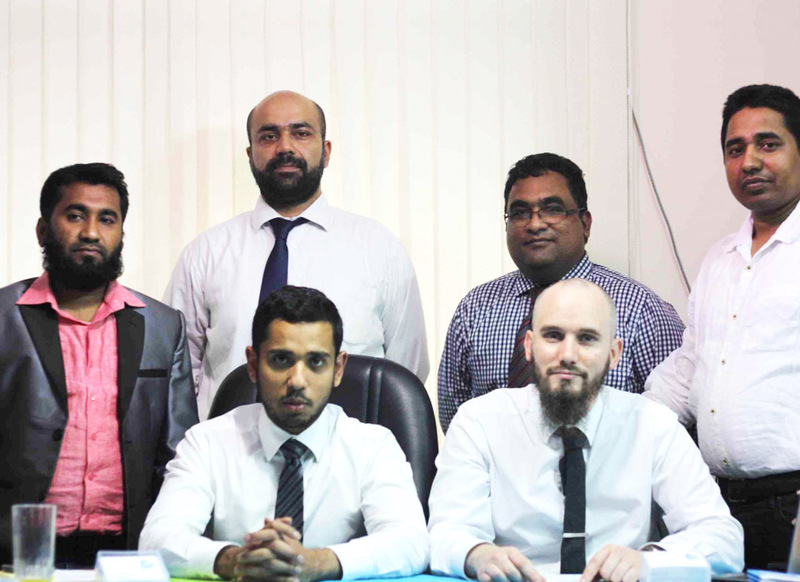 Having acquired many years of experience in overseas student recruitment and in managing different national and multinational companies the management of the company has established CFE to enable a provision of superior consulting services and a higher level of excellence and professionalism in student recruitment in the country. With the expertise and in-depth knowledge of international education systems, we offer students guidance on gaining a prestigious place in top rated universities and colleges. CFE is one of the fastest growing consultancy firms with headquarters in London and branch offices in Dhaka, Sylhet in Bangladesh and Hyderabad in India. CFE works closely with world-class universities and colleges. We look at success in a different way. For us, success rests in helping students obtain admissions in reputed institutions abroad. The happier you are with all aspects of your choice, the more we know that we have been successful in our role. Before embarking on the career of your dreams, you need to spend some time figuring out what those dreams are and how to turn them into reality. That’s where Centre For Education (CFE) comes in. The first step towards this is self-assessment. Does the institution offer your programme of study? What are the institution's admission requirements? What are the institution's fees? Where in the country do you want to live? What kind of campus environment do you expect? 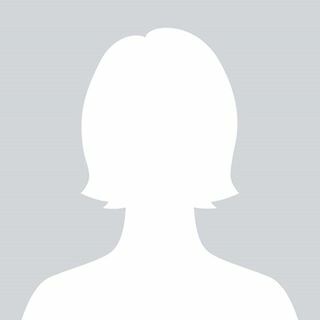 What is the institution's ranking and academic reputation? Will you get individual attention? How will your intended course help you in your career aspirations? to promote education and make the most of our students' productivity and employability by utilising their full potential. to help and assist students in finding their goals through study opportunities around the world. to promote education institutions through cost-effective marketing plans. to help students to become a 'citizen of the world', and enable them to make considered academic choices which will help them throughout their career. Mahi Noor Naher oversees the activities of Centre for Education staff and coordinates the vision of the company. She liaises with internal and external customers to ensure the smooth running of the company and identifies areas of growth and new opportunities. Mr. Arafatuzzaman, Higher Education Consultant at CFE. He completed MBA from Glyndwr University, United Kingdom and completed his Bachelor in Business Administration from Stamford University. He is a certified British Council trained agent. As a designated person he takes care of student career guideline by providing the best possible pathway of their higher education in the different area. 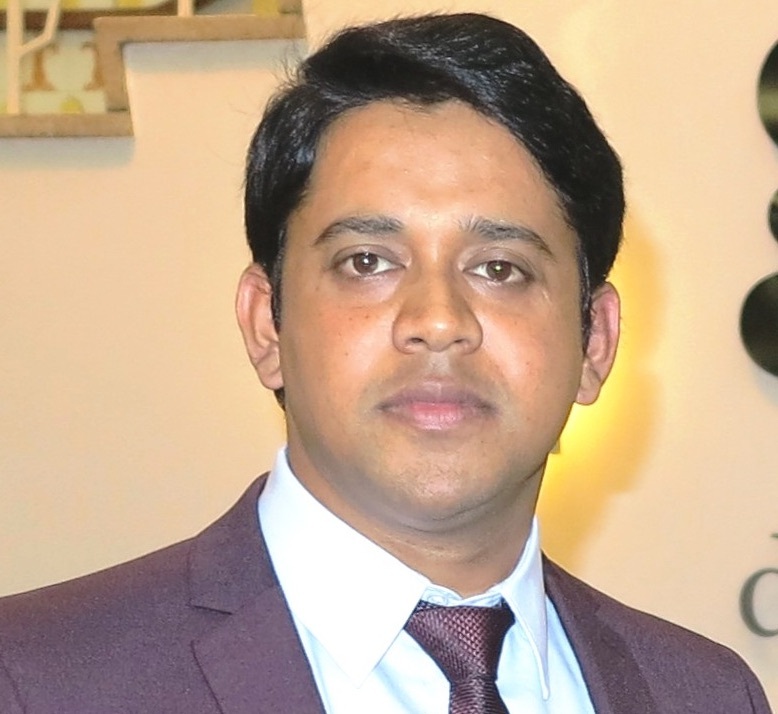 Mr Momen, Business Development Manager at CFE, holds an MBA from London South Bank University and also completed bachelor in English from Asian University of Bangladesh. He has a wide range of work experience in the higher education sector. He is a trained student consultant and has vast knowledge of UKVI regulations. He is responsible for managing our partners and clients. 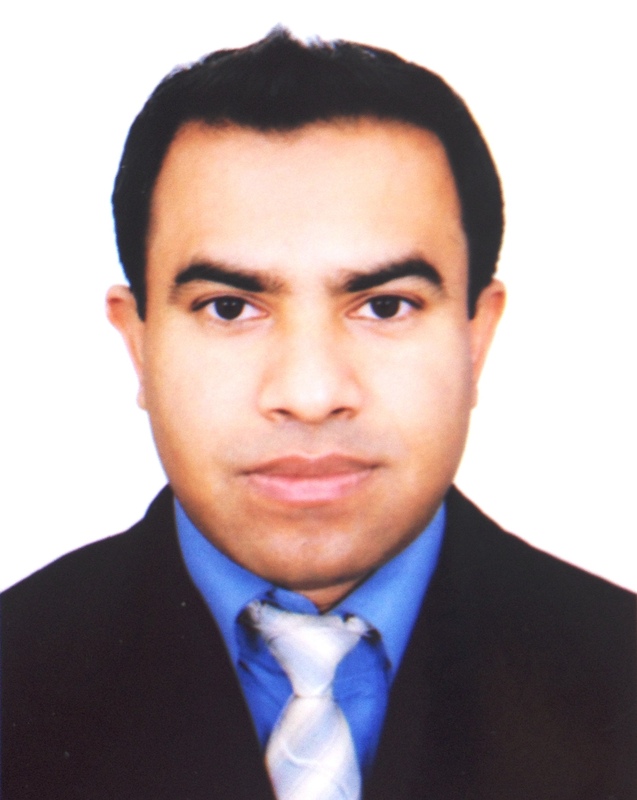 Md Asadul Mamun, Branch Manager at CFE Sylhet has graduated from Sylhet M.C. College, Bangladesh. Having a vast knowledge in the education sector look after and take strategic decision of the activities of Sylhet office. Shurovi Sultana, Senior Consultant at CFE Dhaka. She completed LL.M. in Comparative Commercial law from BPP University, London and LLB from University of London,Her best practice is to make the whole application process easier and provide quality services to keep our students satisfied. She has extensive knowledge in the education sector, looking after and taking strategic decision of the activities at the Dhaka office. 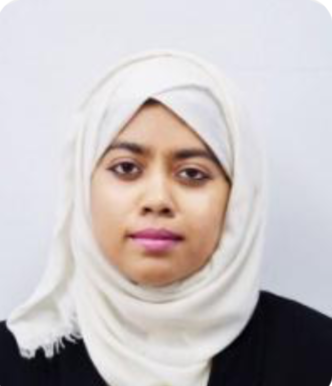 She is also managing all our staff in Dhaka office and keeping in record to update the UK Head office on a regular basis. 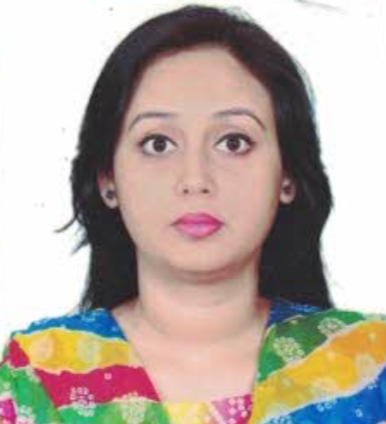 Debjanee Bhattacharjee, Education Consultant at CFE Sylhet Branch. She has completed BBA from the National University, Bangladesh. With her experience in the education sector, she takes care of student counselling, career guidelines and assist students in the various steps of admissions.